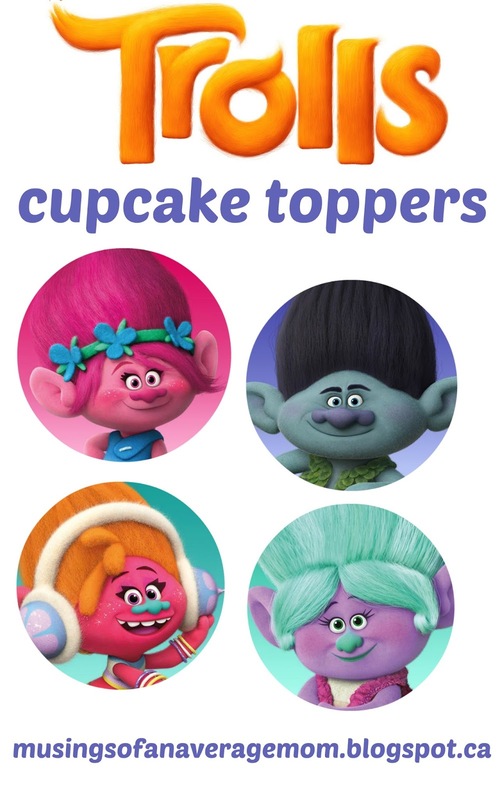 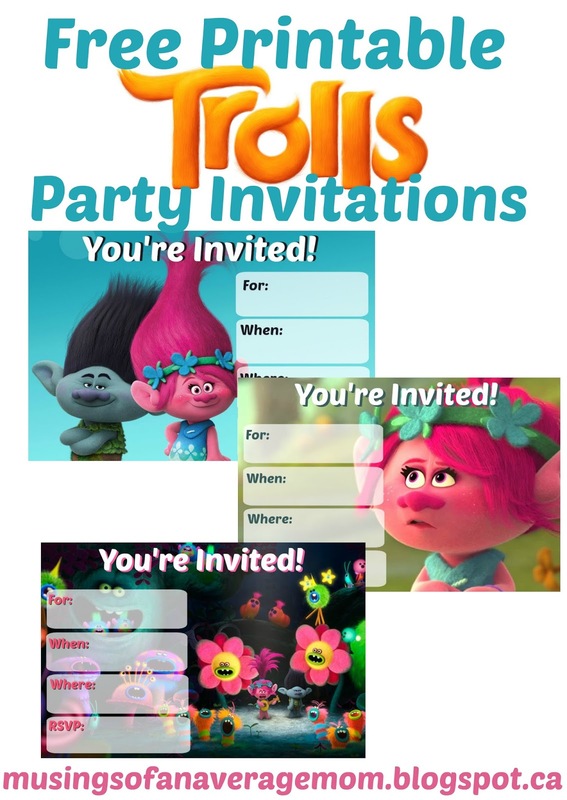 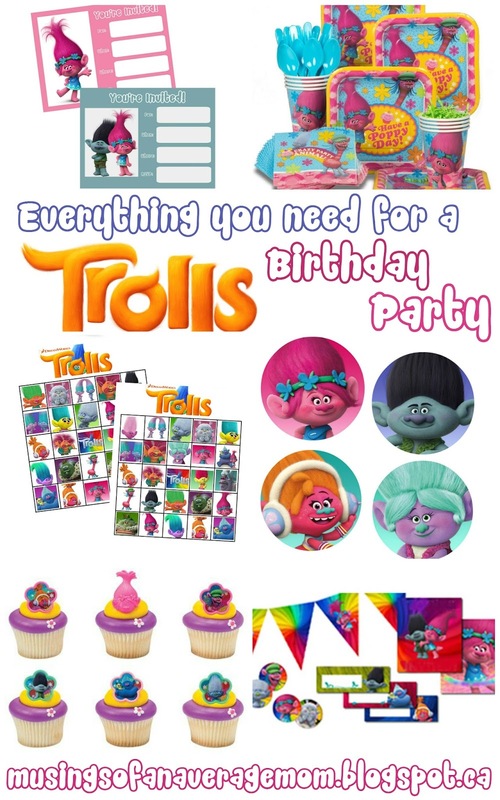 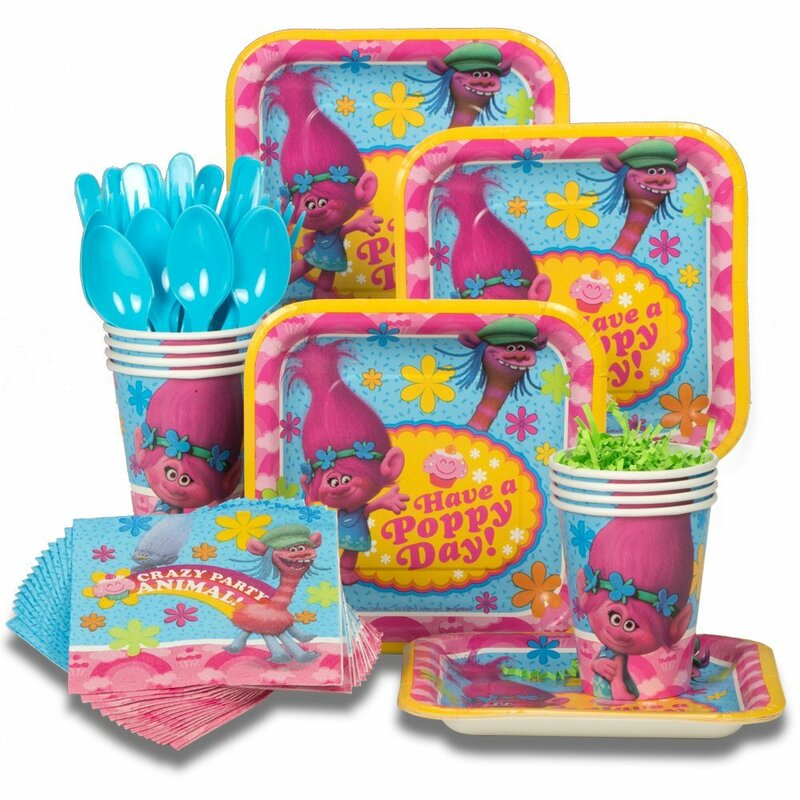 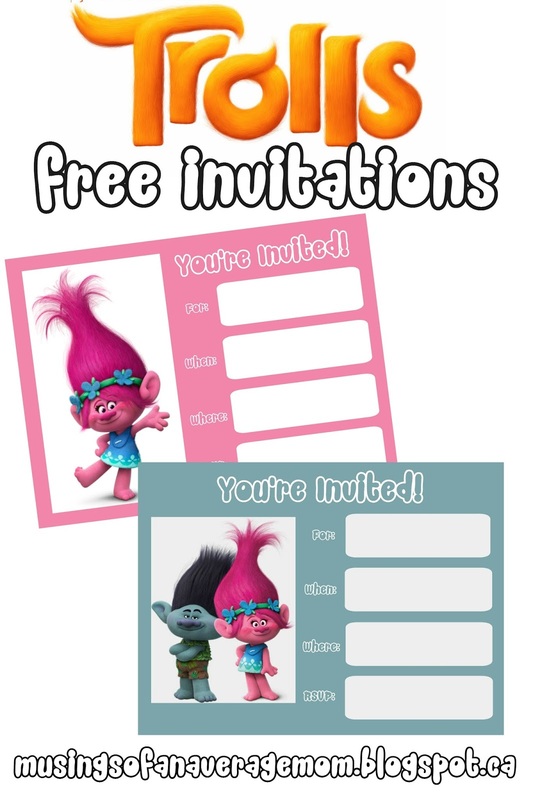 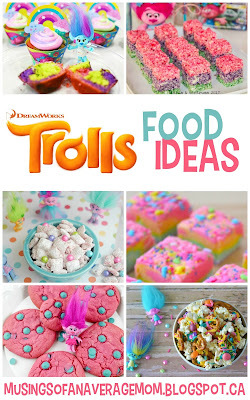 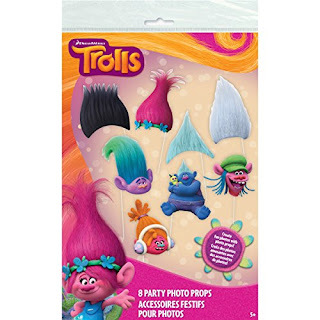 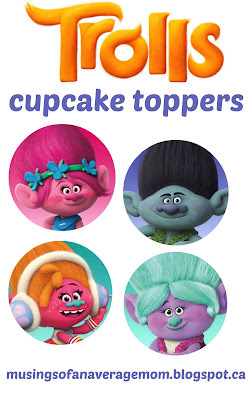 Everything you need for a Trolls Birthday Party. 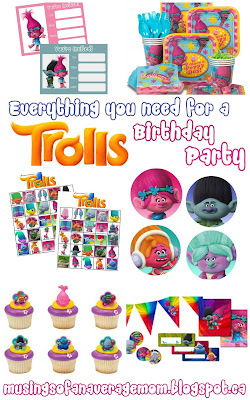 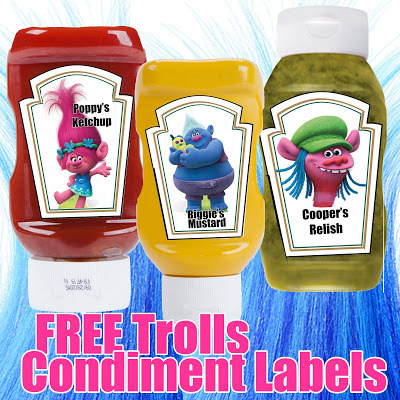 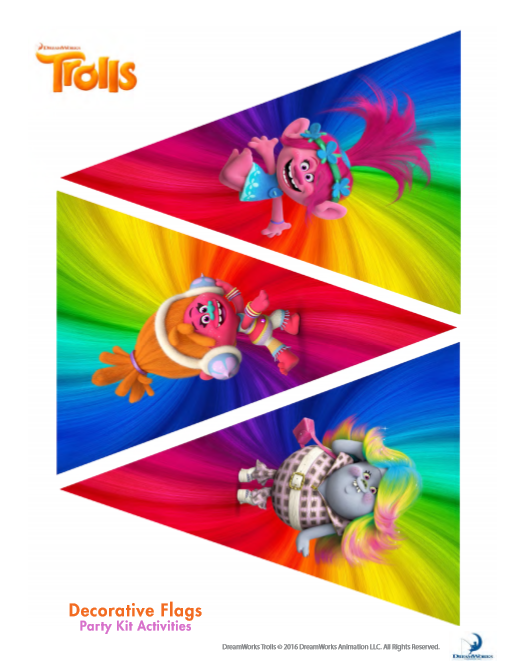 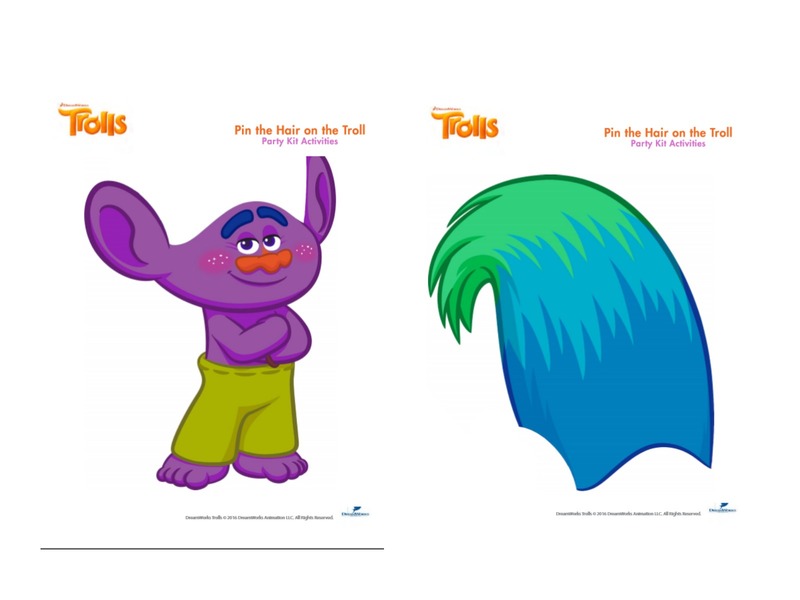 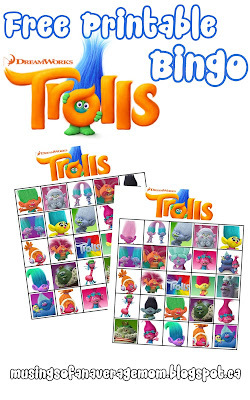 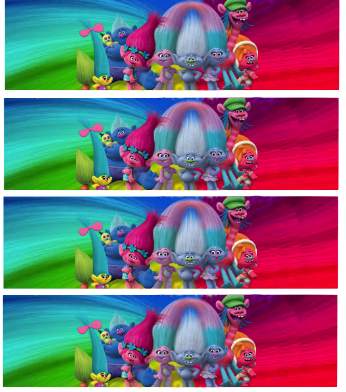 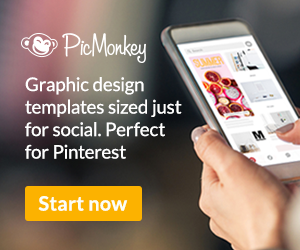 Don't forget to send thank yous for all those amazing Trolls gifts you received. 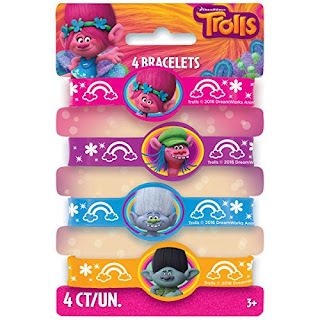 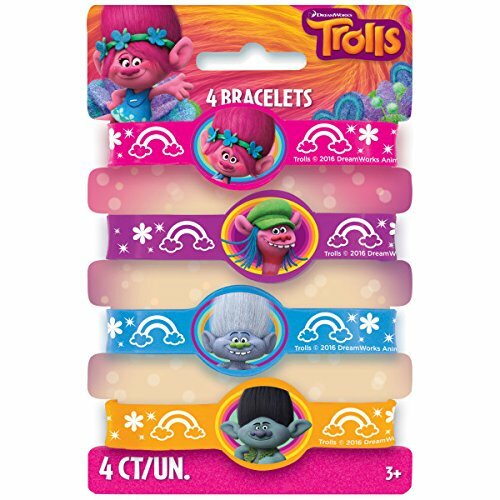 You can fill them full of awesome loot like these stretchy bracelets and treats and then wrap them with clear paper and tie the top with ribbon and attach a thank you note.